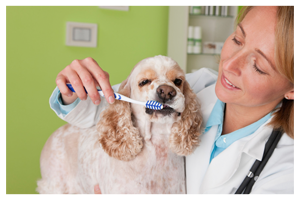 Oral health in your animal is just as important as it is for you. Let us help you do it right. When you bring your cat or dog into American K - 9 you can relax knowing your pet is getting the best service around. The teeth of your animal will shine. 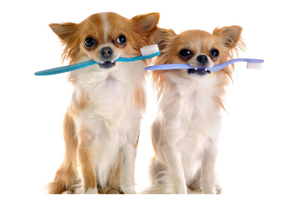 If your animals teeth are not properly taken care of, the same thing can happen to them that happens to us. Rotting will set in, causing pain and discomfort for your furry friend. Improperly cared for teeth can lead to bigger problems down the road. 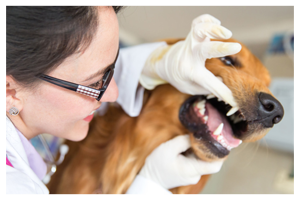 Your animal may wind up needing invasive surgery to remove decayed or broken teeth. Every animal is different and requires different types of care. You will have compassionate technicians who take the time to get to know you and your pet. 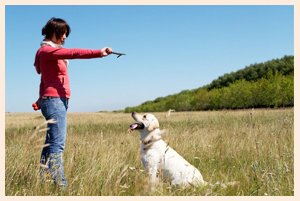 Your pet will want to come back! Your dog or cat will never feel frightened when they step into our welcoming grooming center. Our groomers will greet you both by name to make you feel comfortable.